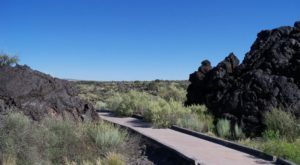 If you’re looking to satisfy your sweet tooth in the Land of Enchantment, we’ve found the perfect fix. 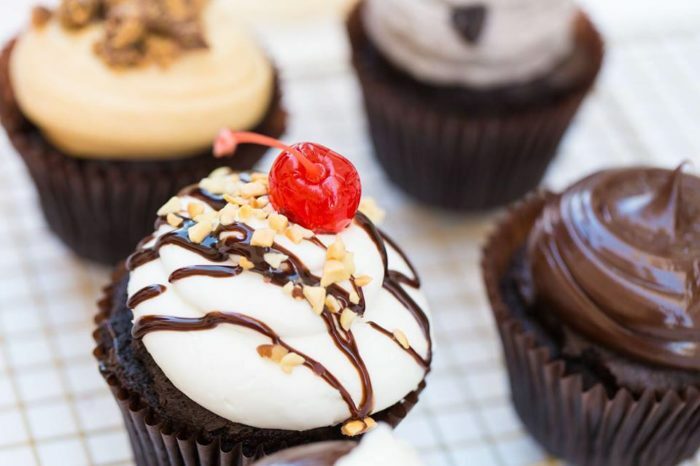 This “cupcakery” in Albuquerque makes the sweetest homemade cupcakes and cakes you’ve ever had, and once you’ve had a taste, you’ll be a fan for life. Get ready to indulge in a plentiful variety of cupcakes, cakes, and even homemade ice cream that are sure to delight you in every way. 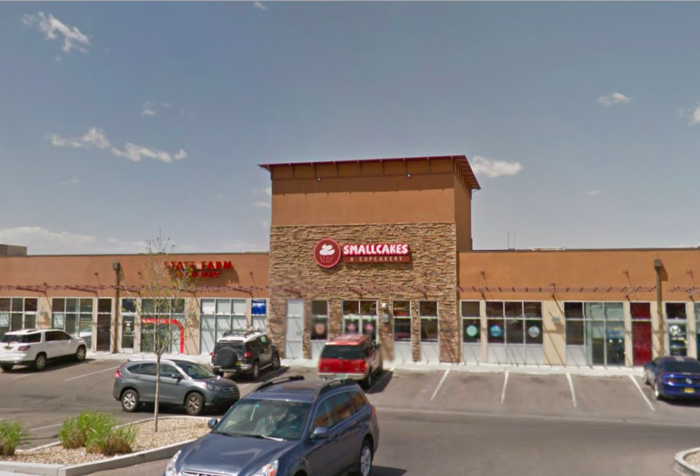 Welcome to Smallcakes in Albuquerque! 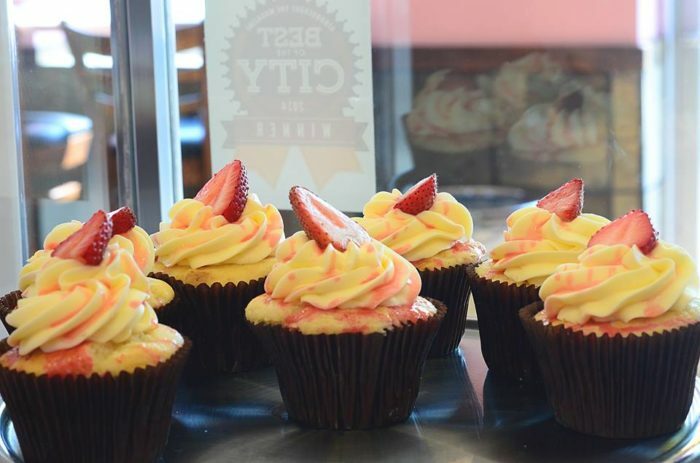 This decadent cupcakery on San Pedro is truly heaven on earth. Smallcakes specializes in unique cupcakes and cakes. 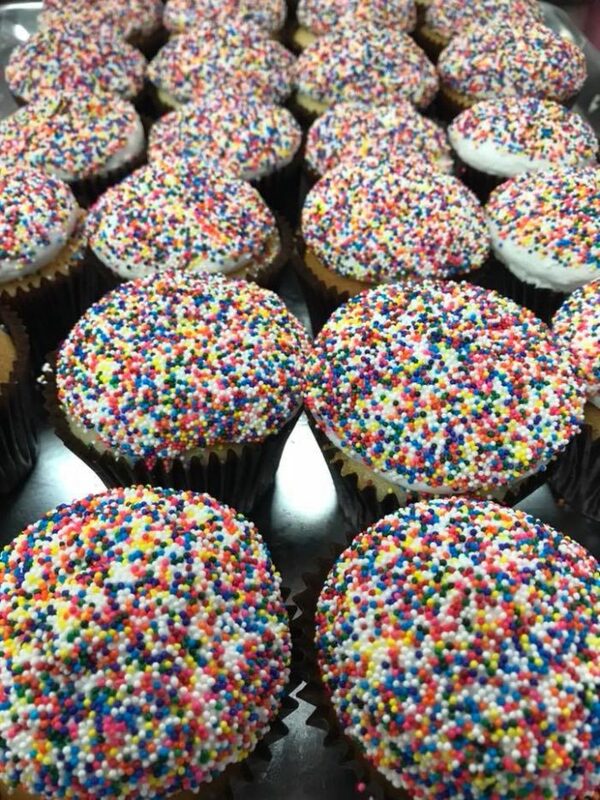 Whether your sweet tooth is in need of a treat, or you're preparing for a special event, this little bakeshop has you covered. 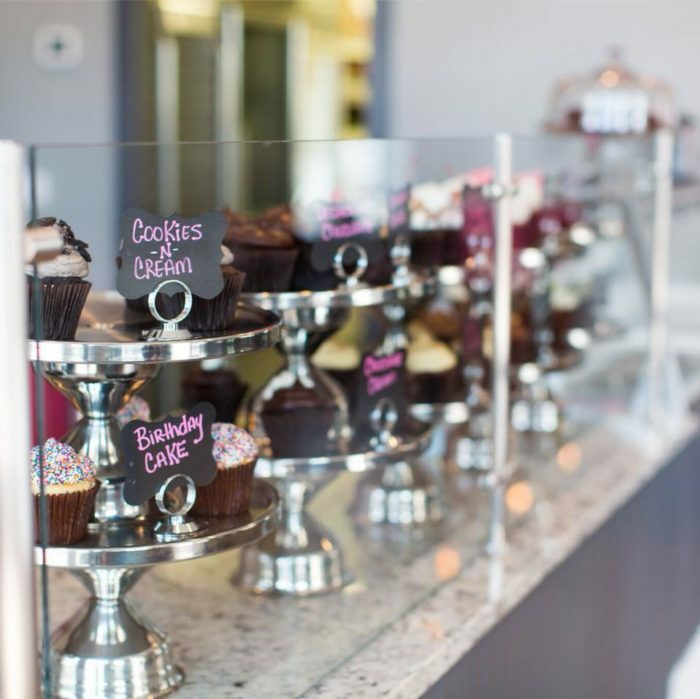 This sweet shop has over 100 different cupcake flavors in rotation. 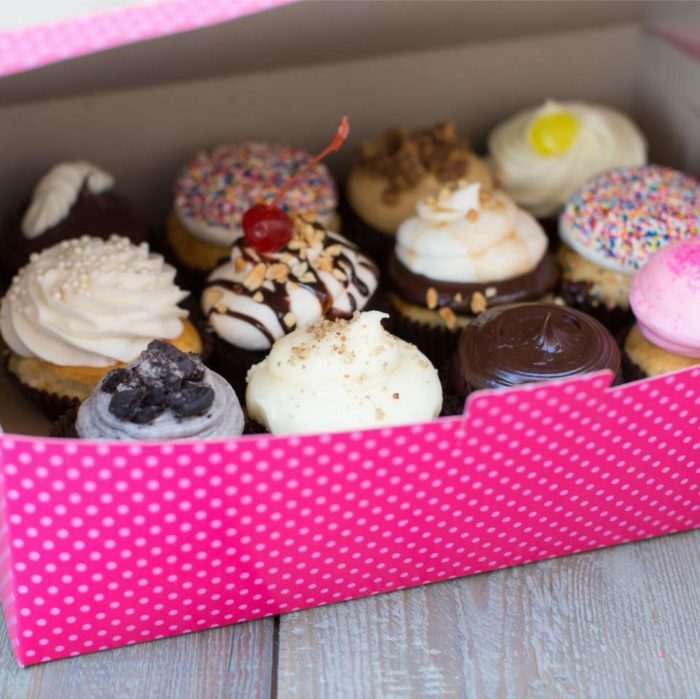 You'll find everything from your favorite sprinkled cupcake to biscochito cupcakes, beer cheese cupcakes, and so much more. 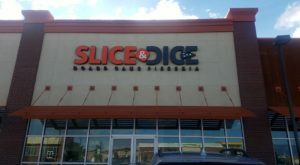 Stop in to see their daily or monthly flavors, or order your own special cupcakes from a long list of available flavors. Smallcakes also prepares custom made cakes, so check them out to see if they can make your dream cake. 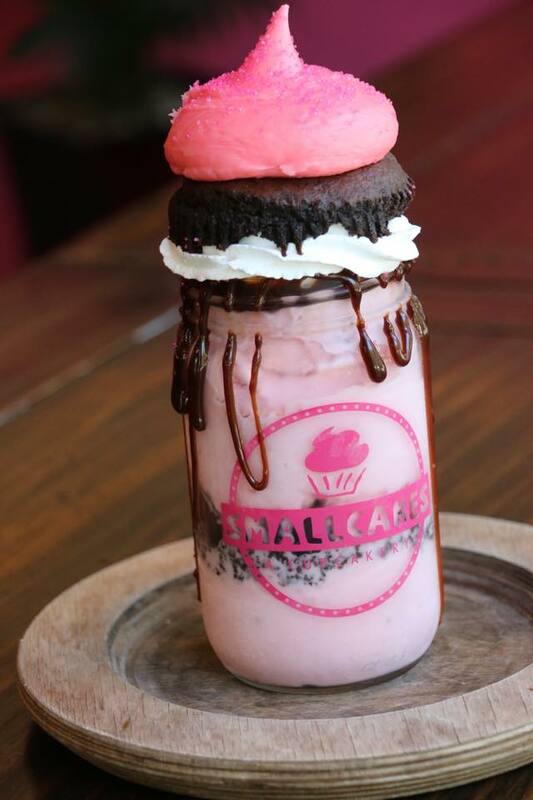 This location also serves up cupcakes in a jar, which are perfect for on the go. 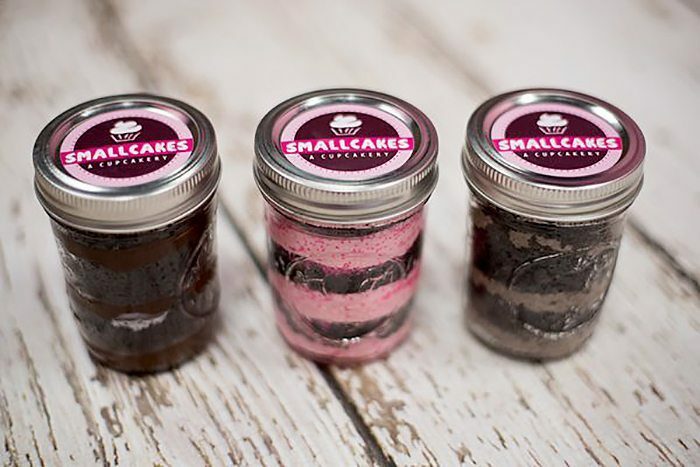 Smallcakes duals as a creamery, making homemade ice cream that pairs perfectly with any cupcake. 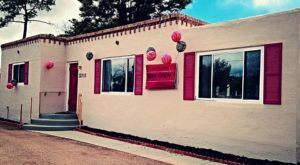 This sweet little spot in Albuquerque will hit your sweet tooth through creamy ice cream, tiny cakes in cups, and beautiful custom cakes all year long. 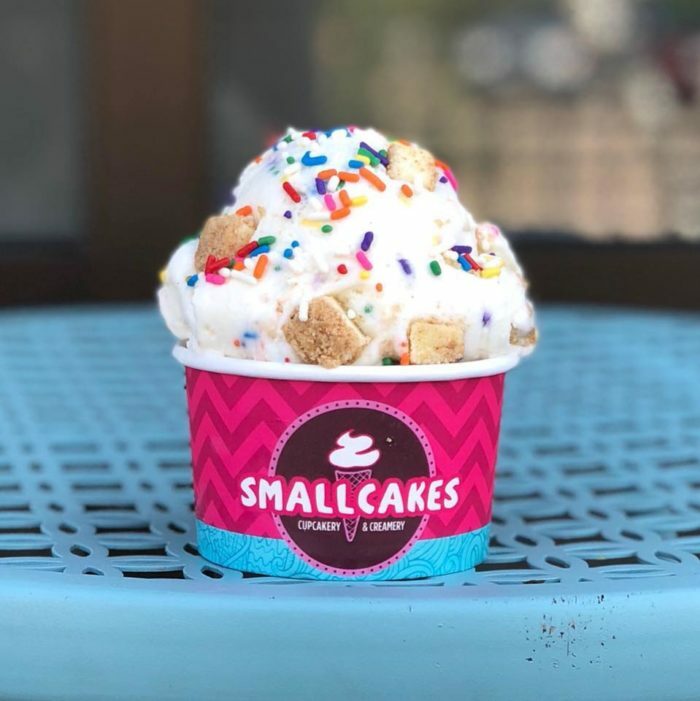 If you're looking for dessert or a quick treat for yourself, you need to stop into Smallcakes in Albuquerque today. 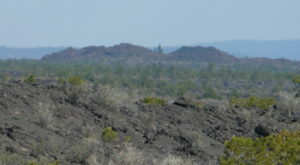 Smallcakes is located at 8101 San Pedro NE, Suites G-H, Albuquerque, NM. 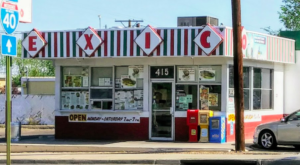 For more information, you can check out their website right here, or call to ask about flavors at (505) 404-1800. 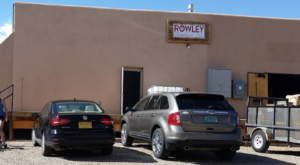 Have you ever been to this awesome cupcake shop in ABQ? What did you get? 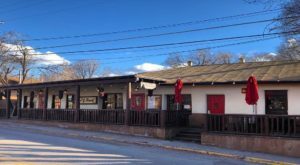 We’d love to hear about your experience in the comments! 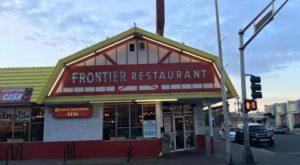 If your sweet tooth isn’t quite satisfied yet, you’ll want to check out this cozy cafe and bakery in Santa Fe that makes handmade pastries and pies.